It was the news about an Indian Grandmother from Mumbai which was published online on The Wall Street Journal, India Real Time edition dated August 1, 2013. Mumbai resident Ms. Ashalata Maheshwari, 77 years old, a high school graduate, was introduced to stock market when she was 21 years old. 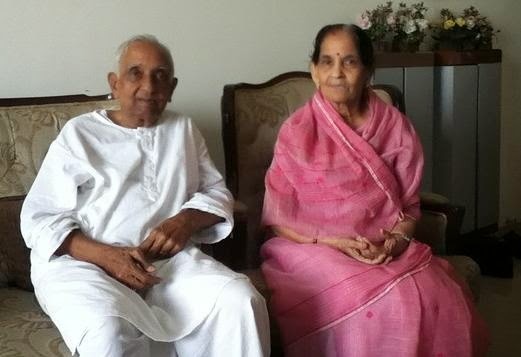 The sources states that she was given 1,000 shares of Grasim Industries Ltd., a textile company, as wedding gift by her father-in-law in the year 1954 and from that point of time, Ms. Maheshwari has been investing in Indian companies for 5 decades. Thus her investment has been grown up with 1,500 stocks making her portfolio worth around 40 million rupees ($660,000) at the age of 77. This Indian Investor Grandma, who owns a Stocks Portfolio worth Rs.4 Crores, should be the iconic source of inspiration and knowledge for investing in stock market, who also teaches us in taking right decision to buy the right stocks and hold them for long for creating wealth.